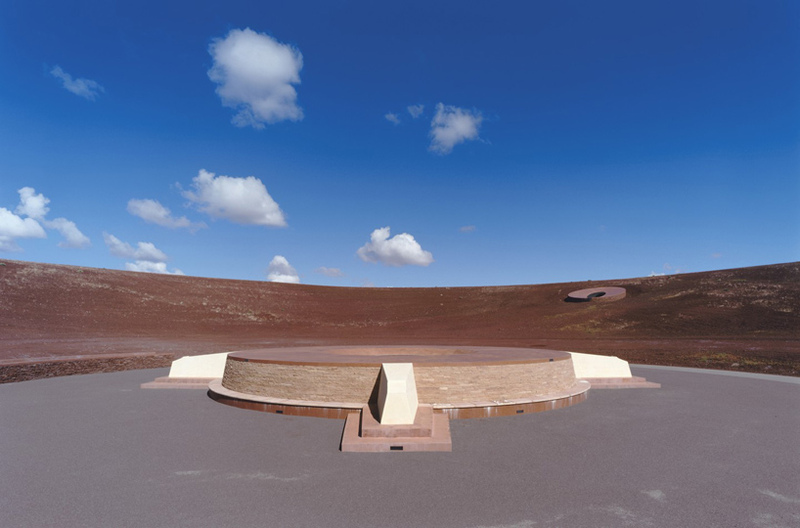 ‘In the Spring of 2014 I was almost there, at the Roden Crater of James Turell, an artwork made inside the crater of a volcano north of Flagstaff, Arizona. 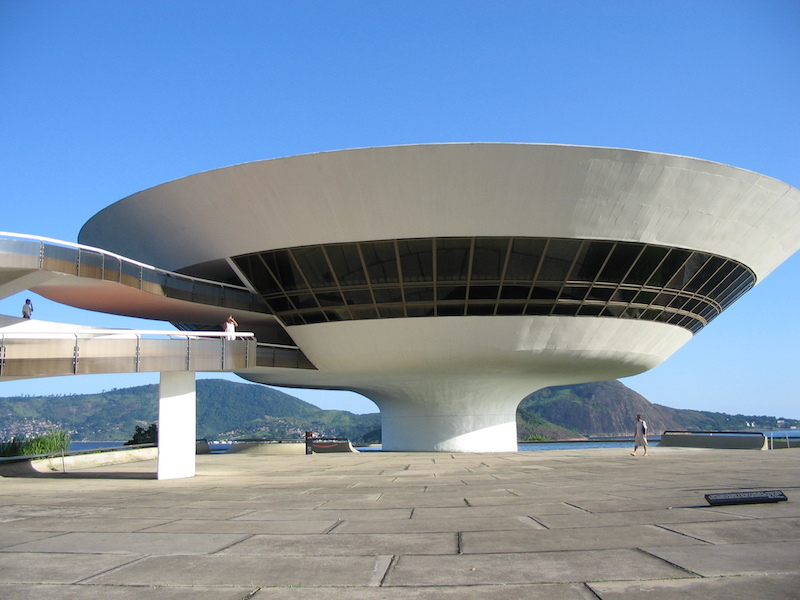 I had made an appointment with the artist, and was supposed to get a preview of the masterpiece that he has been working on since the seventies. The crater should become an ultimate observatory, where the sun and stars can be looked at in optima forma. But after forty years of smoothening and digging it’s still unfinished. Unfortunately, the appointment was canceled, Turell was ill or couldn’t make it. On my own, I went looking for the right volcano crater in an offroad car, a journey across black dirt roads that lead through wavy, yellow grass. But all the time I was met with barbwire and signs with ‘Keep Out’. 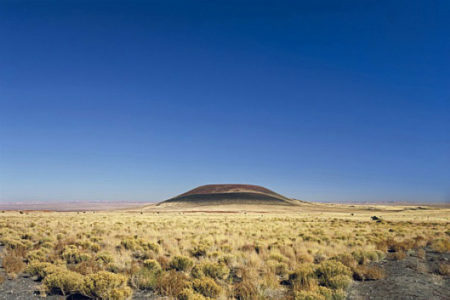 I’m afraid I must wait for Turell to officially open his Roden Crater – if that will ever happen at all. 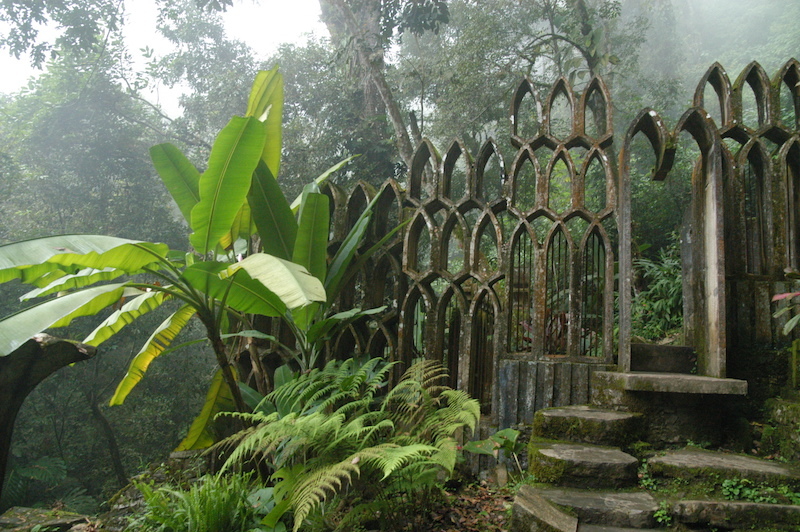 ‘My wish is to go and see the life work of Sir Edward James sometime, Las Pozas at the Xilitla village in Mexico. It’s a jungle-like area of 75 acres with three lakes and about 100 small and big folly’s designed by James. 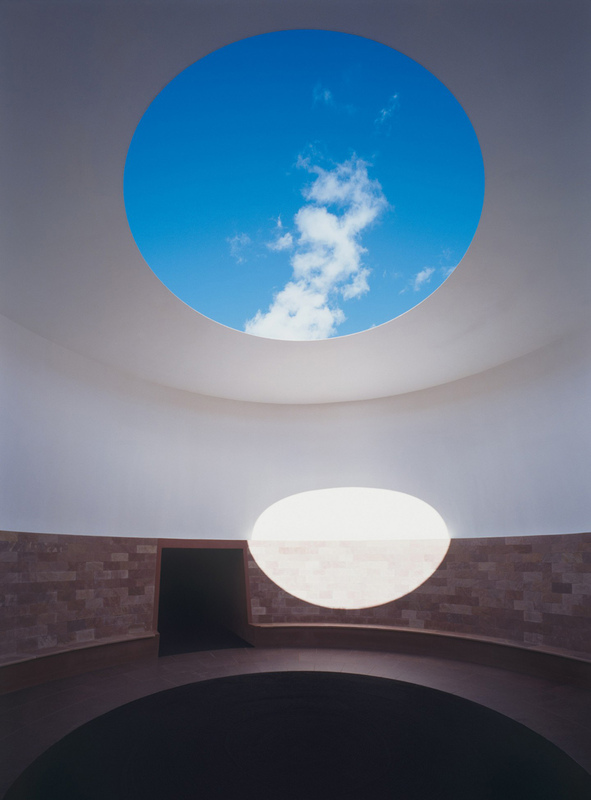 He used to travel a lot and was inspired everywhere, on the basis of which he realized the most peculiar postmodern architecture between 1950 and 1980 in Mexico. Polychrome, eclectic, with a nod to Gaudi and amidst the shrubs of the jungle. ‘The Naoshima island in Japan lies off the coast of the city of Okayama, under Osaka and about three train hours from Tokyo. 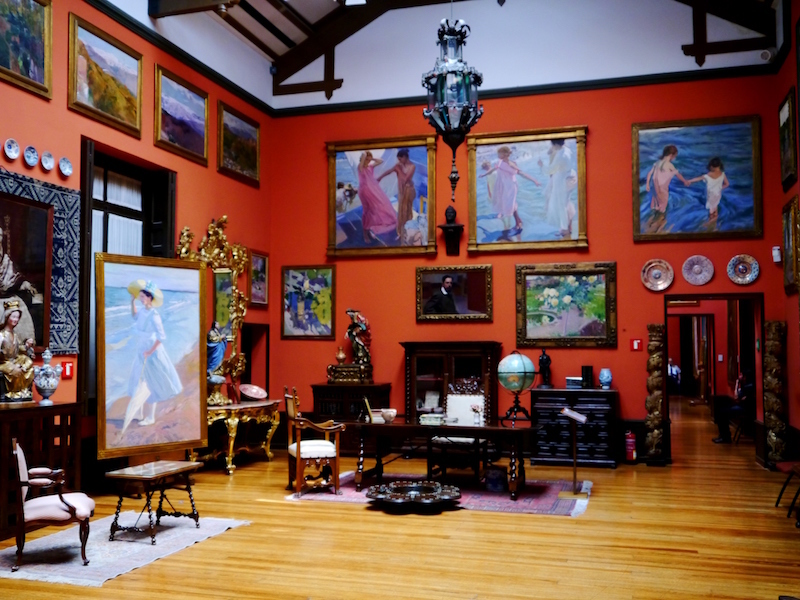 The island was bought by an art collector. 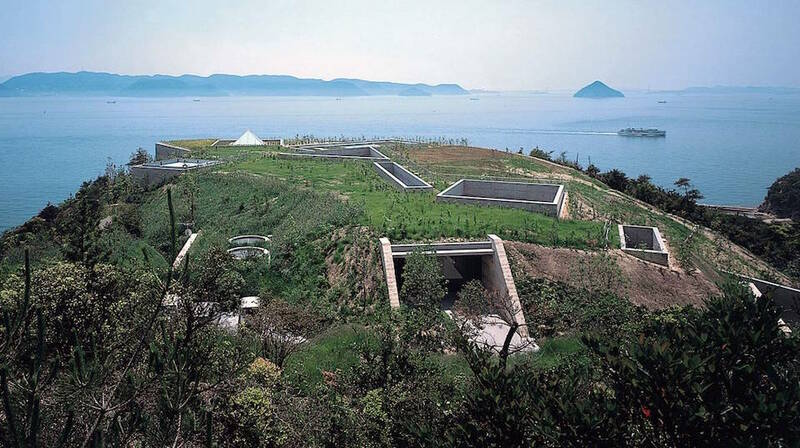 One part of the island is a refuse-dump, another is devoted to art with at its center two museums designed by Tadao Ando. 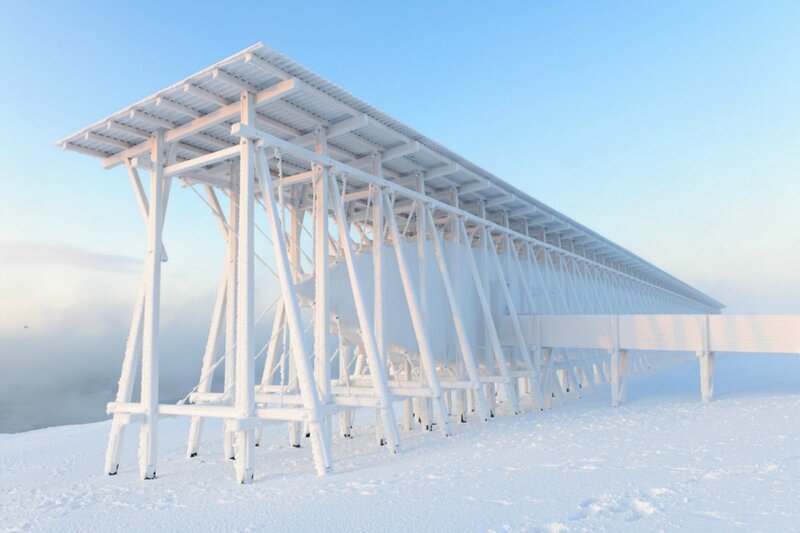 An ultimate sensory experience: landscape-architecture-art. 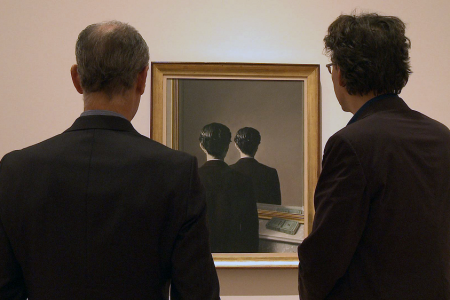 Synchronized as a big, all encompassing concept. Unbelievable. The most beautiful thing I’ve ever seen. It’s the place that I want to visit again. And then straight off to Nagasaki to go and see Rob Scholte’s fresco’s in Huis Ten Bosch. I haven’t been there yet. And then of course there’s the island Deshima, where the book ‘The Thousand Autumns of Jacob de Zoet’ by David Mitchell is set (amazing book!). The island from which only the Dutch were allowed to trade with the Japanese in the 17th century.